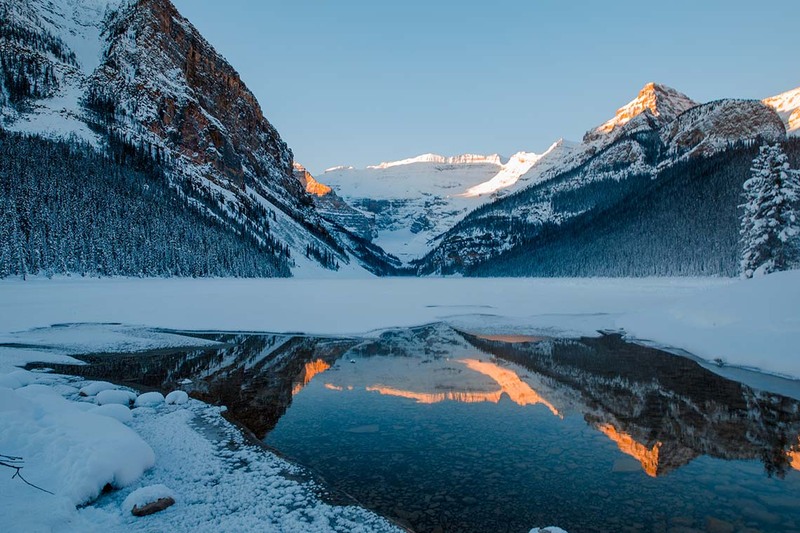 Hosted in association with the Alberta Society of Obstetricians and Gynaecologists (ASOG) and the Society of Canadian Colposcopists (SCC), the SOGC is pleased to present the 2019 West/Central CME Program in majestic Lake Louise, Alberta. Extend your stay and take advantage of our ALARM course on March 17 and 18 (register for ALARM using the link on the right). Last call pricing (30% increase) comes into effect on March 7. Register prior to this date to avoid the price increase! Please note, you must be signed in to register and to see the full conference pricing. If you do not have an account, please create one. It might take up to 24 hours to have your profile updated and be able to register. The entire registration fee will be refunded, less a $50 administration fee, if a written notice of cancellation is received on or before Monday, February 11, 2019. No refunds will be granted on or after that date.